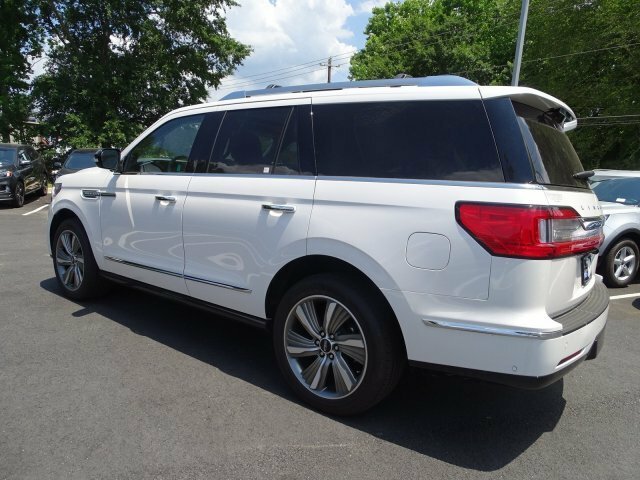 The 2018 Lincoln Navigator is distinct power and presence. 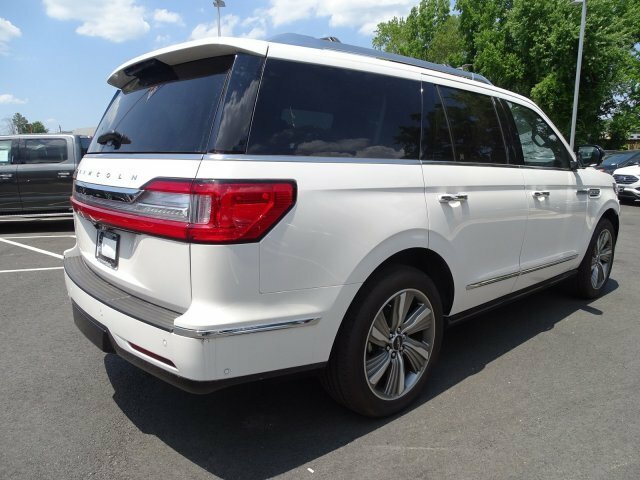 As you approach, the headlamps, taillights and door handle lights illuminate, while inside, the dome light and colored ambient lighting create an even warmer welcome. 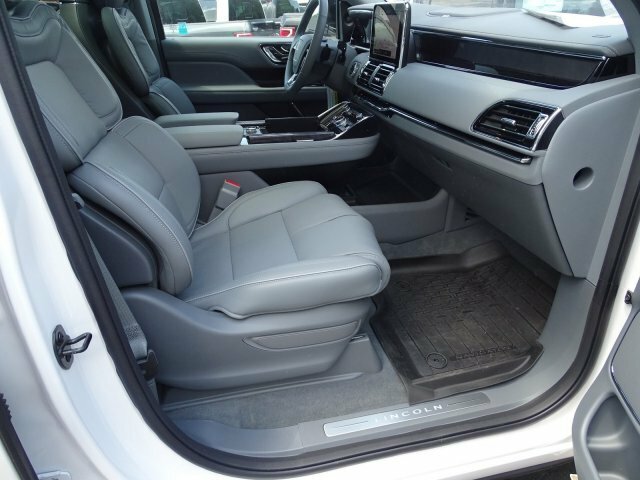 When you start the engine, they unfold for the journey ahead. 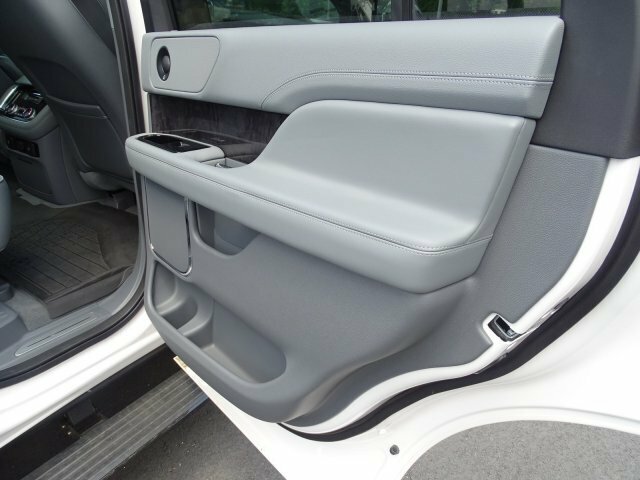 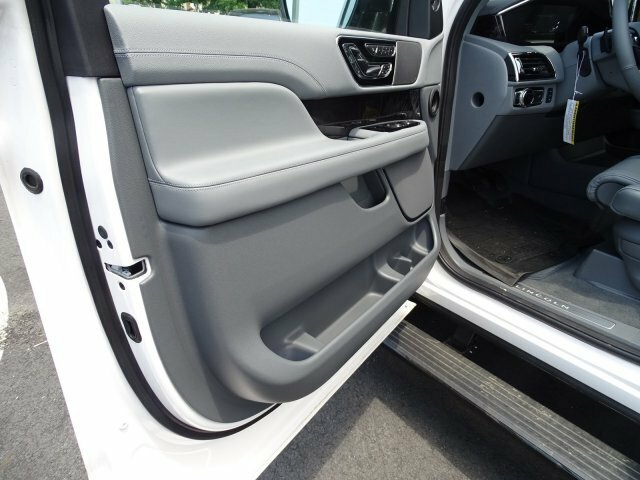 Power-deployable running boards extend to greet you as you approach, and in dark settings, they illuminate, helping to lead the way and assist you as you enter and exit. 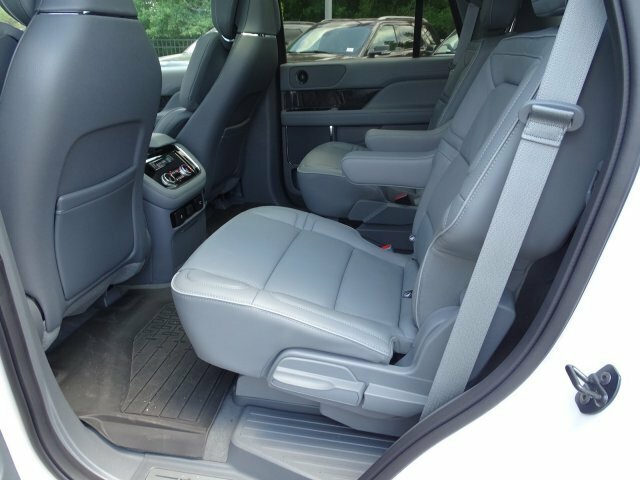 Every space inside the Lincoln Navigator is optimized to deliver an immense level of comfort. 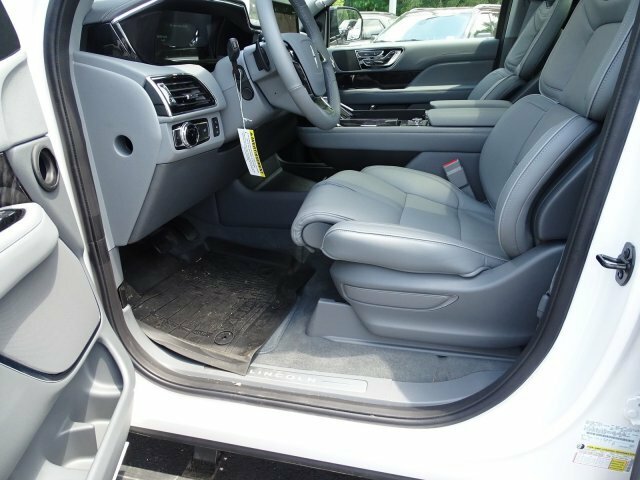 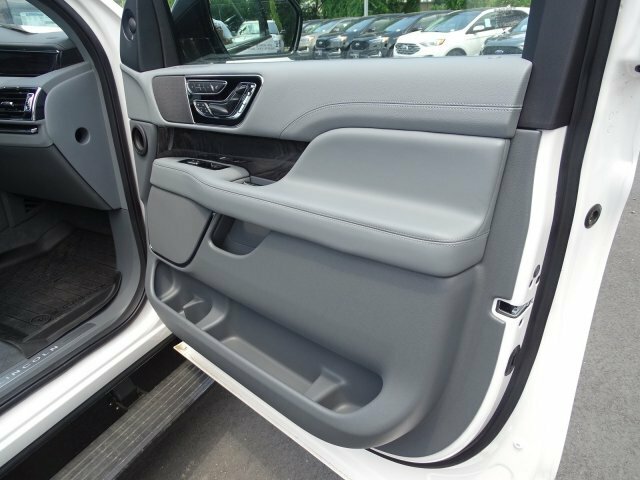 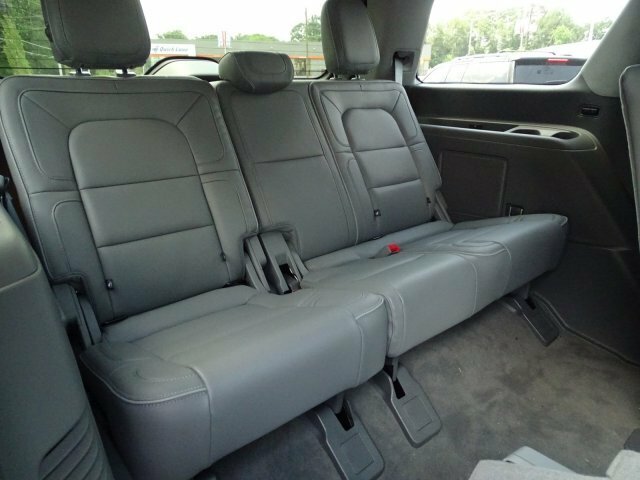 One-touch tilt and slide second-row seats and a power reclining third row offer an enjoyable level of comfort, while the tiered cargo management system makes lugging cargo a breeze. 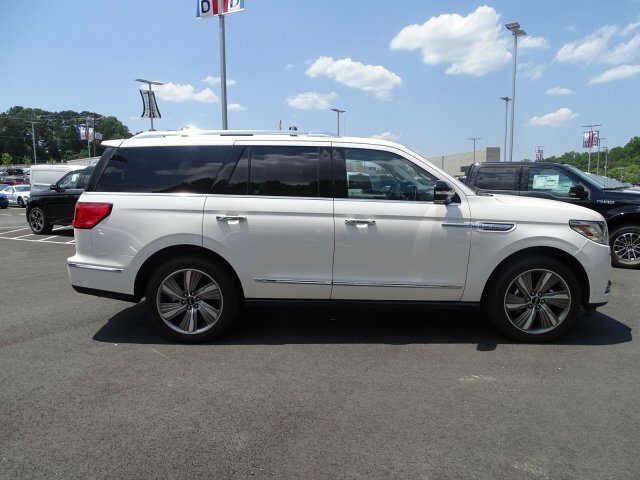 Capable of producing up to 450hp and 510 lb.-ft. of torque, the twin-turbocharged 3.5L engine is a true powerhouse, complemented by a 10-speed automatic transmission and auto hold. 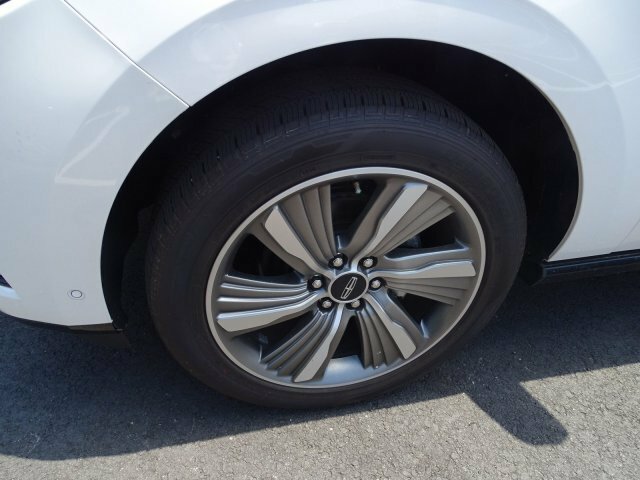 Drive modes and adaptive suspension also help decrease the stress of harsh outside driving conditions without compromising comfort. 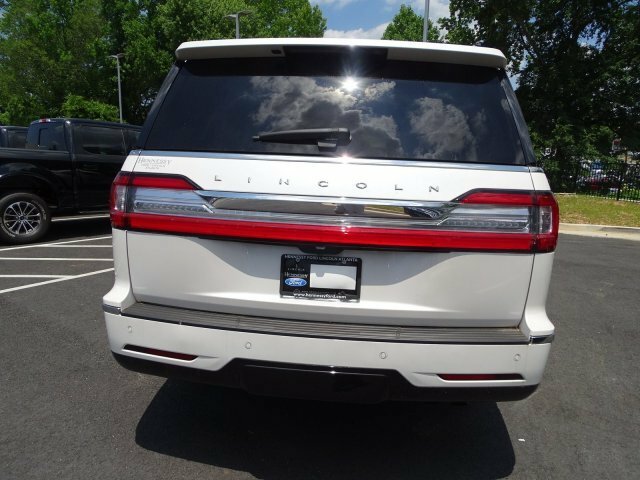 Make towing heavy loads as easy as possible, with towing capabilities of up to 8,700lbs., not to mention four-wheel drive and hill descent control. 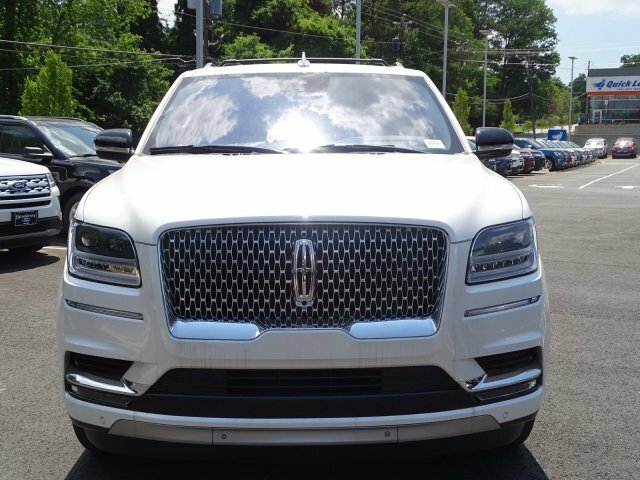 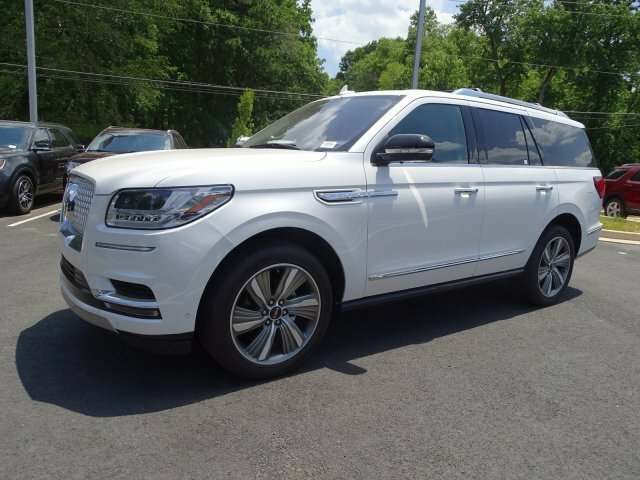 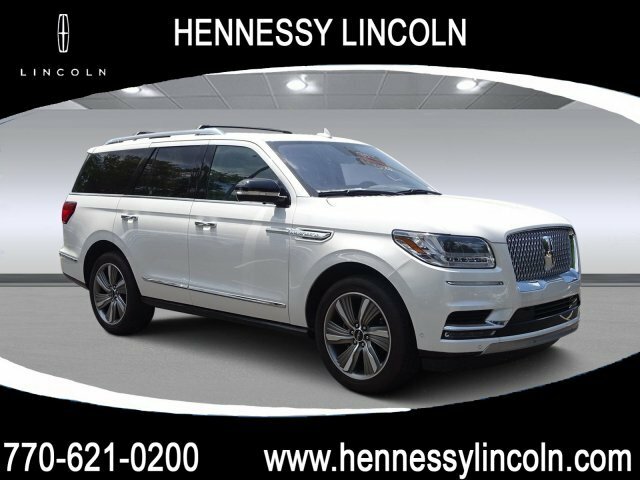 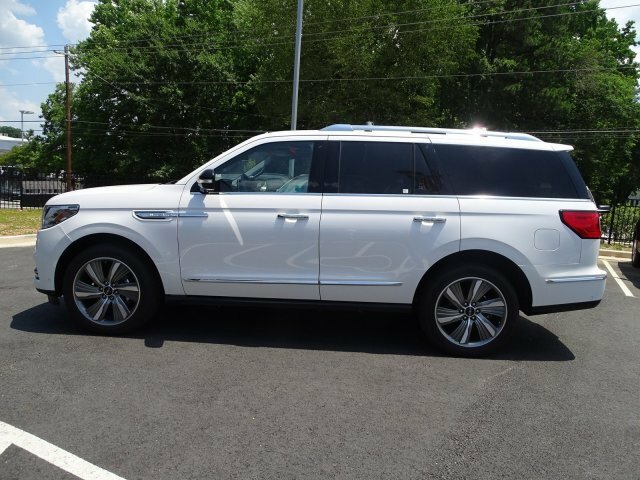 The Lincoln Navigator is packed with cutting-edge technology, including built-in Wi-Fi, a premium sound system, a voice-activated infotainment system, Lincoln Way app access and a head-up display. 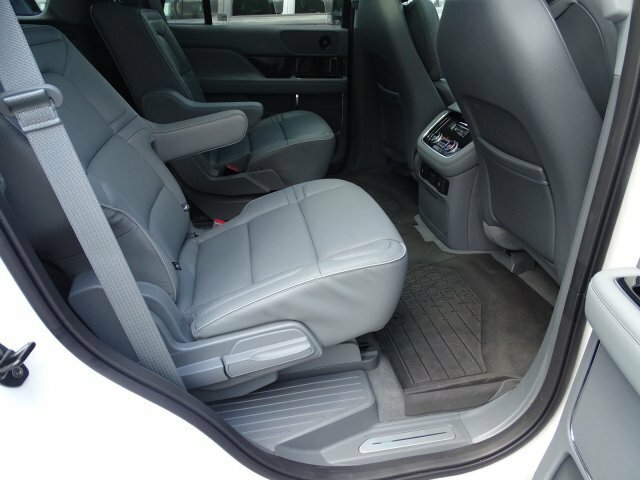 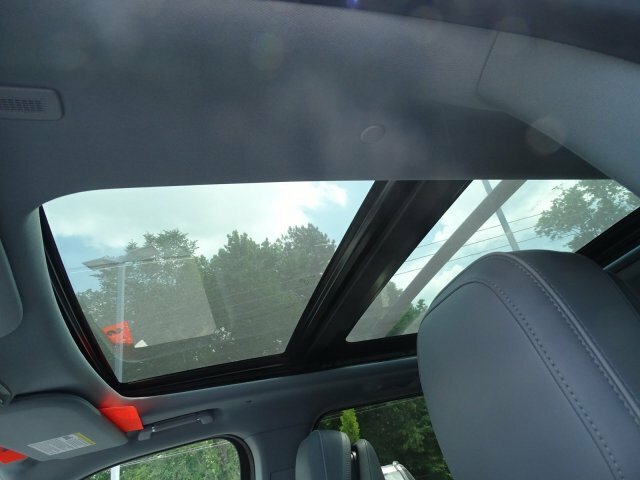 It also offers a suite of safety features, including lane keeping system, enhanced active park assist, auto high-beam headlamps, a 360-degree camera and adaptive cruise control.